The coalition’s annual tax on lenders’ balance sheets started life as a smart way to raise cash while geeing banks to slash risky short-term funding. But bankers now expect the rate to be raised for the third time. That undermines incentives. Better to focus on stimulating lending. 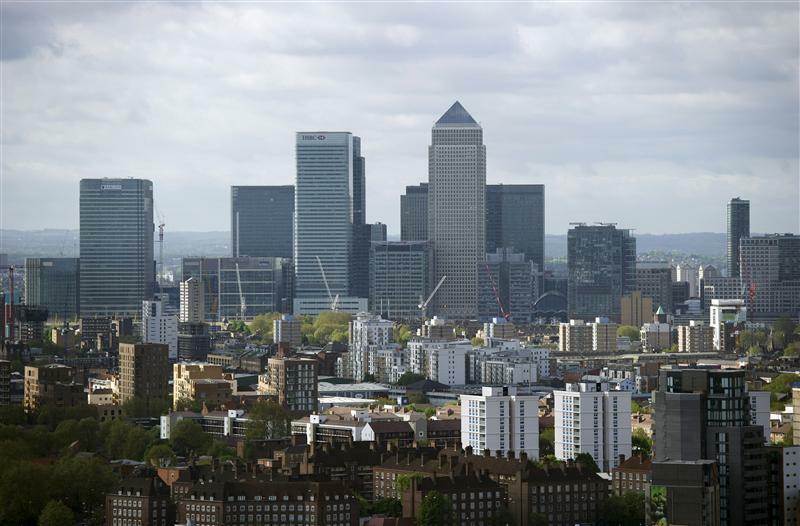 The UK government may use its Autumn statement on Dec. 5 to announce an increase in the rate of its levy on domestic banks, according to a person familiar with the situation.